The CFT invites Vanderbilt faculty, grad students, and postdocs to apply to its 2019 Course Design Institutes on the theme of “Students as Producers.” During the three-day institutes in May, participants will design (or redesign) courses that engage students not only as consumers of information, but producers of knowledge. 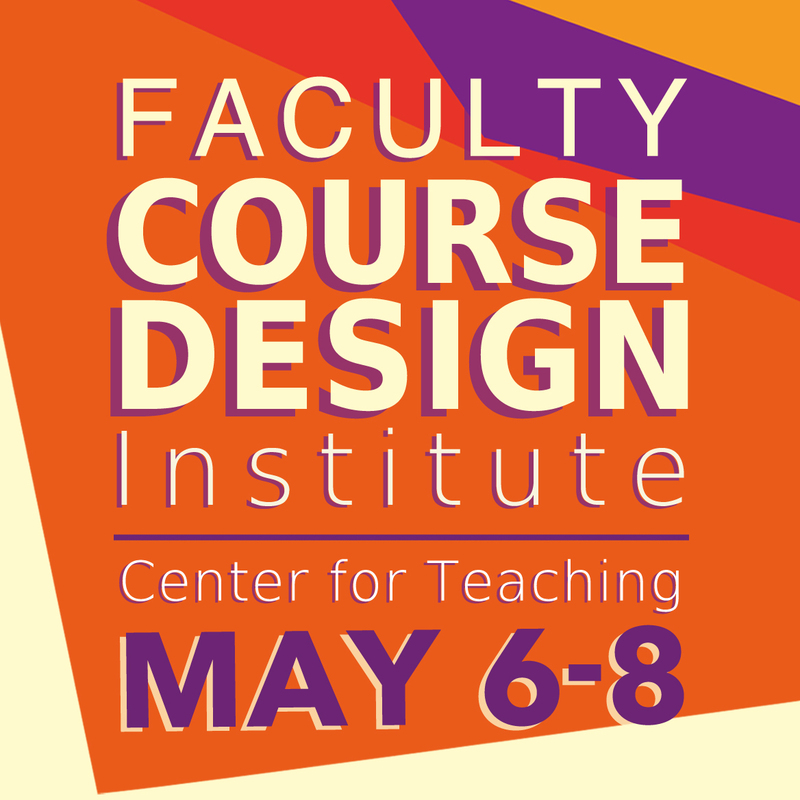 The faculty Course Design Institute will be held May 6-8, 2019. The faculty institute is open to all Vanderbilt faculty members, and faculty participants will receive $500 in research funds to be used to enhance their teaching. 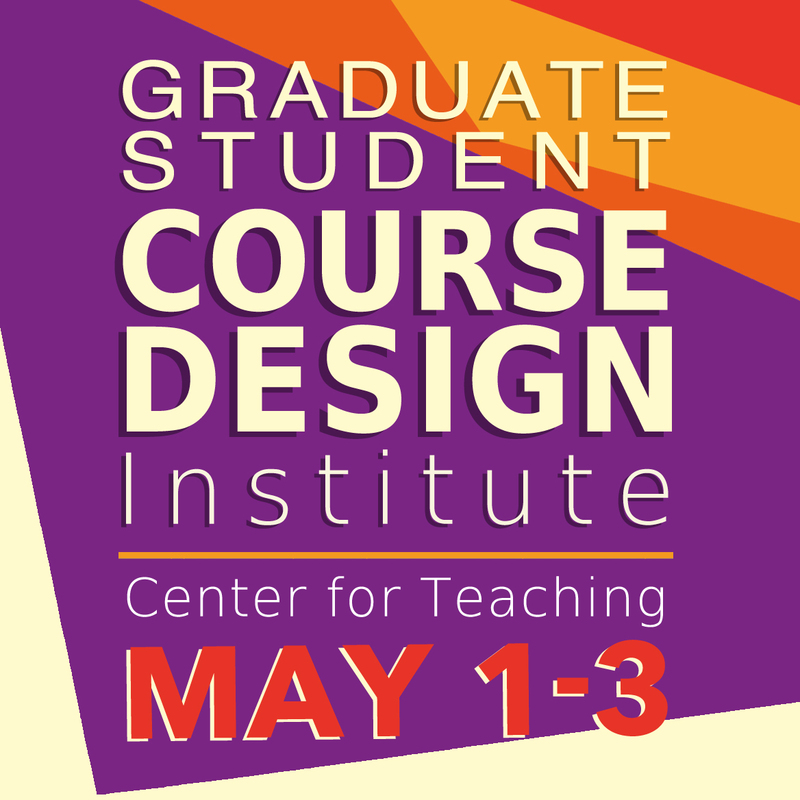 The graduate student Course Design Institute will be held May 1-3, 2019. 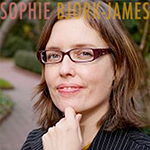 This institute is open to both graduate students and postdocs. If you’re leaving Vanderbilt to take a faculty position next year, the CDI is a great way to launch your new faculty career. See below for application information. Applications for the faculty Course Design Institute are due Sunday, March 24th. Applications for the graduate student institute are now closed. Short videos created to explain computer algorithms. A radio drama exploring the future of gene editing. Proposals for museum acquisitions of African-American art. A water conversation education program aimed at children. A virtual reality simulation of protein-protein interactions. A candle-making device developed through human-centered design for a local nonprofit. These are just some of the products of student learning created in courses at Vanderbilt using the “Students as Producers” approach to course design. 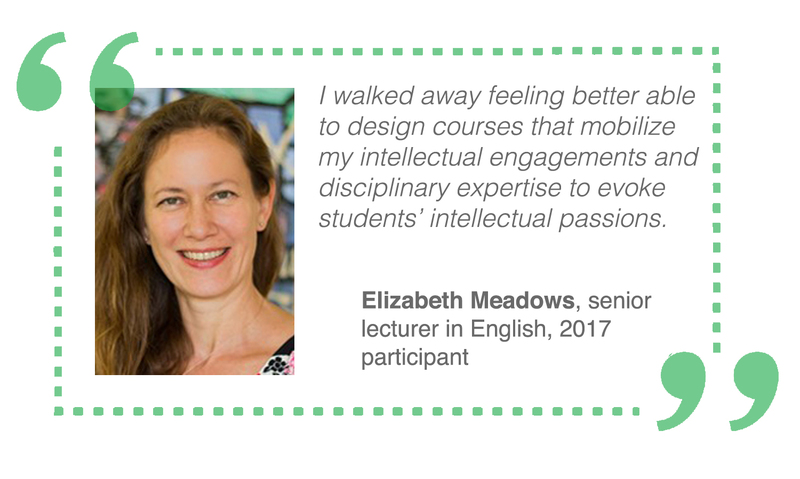 Students in these courses were encouraged to tackle open-ended problems, to operate with a high degree of autonomy, and to share their work with wider audiences. “Students as Producers” is shorthand for an approach to teaching that helps students become not just consumers of information, but also producers of knowledge, engaging in meaningful, generative work in the courses they take. 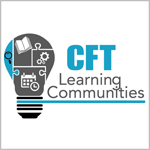 Through this year’s Course Design Institute, the CFT continues its efforts to support instructors in building these high-impact teaching practices into their courses. For more examples of “Students as Producers,” see the stories from our annual Celebration of Learning. Expand their network of fellow Vanderbilt educators, connecting with peers with similar teaching interests. Participants will leave the institute with course plans and draft syllabuses for courses to be taught in the following academic year. Additionally, each faculty participant will receive $500 in research funds to be used to enhance their teaching. 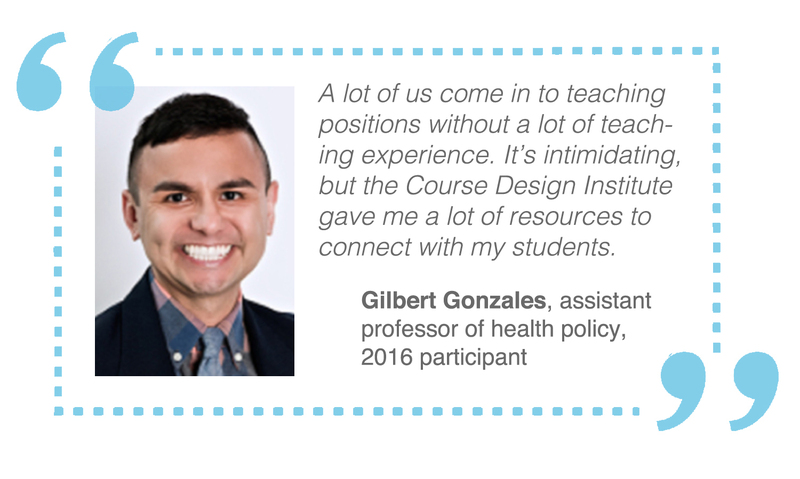 For more on the Course Design Institute experience, read stories from past CDI participants. 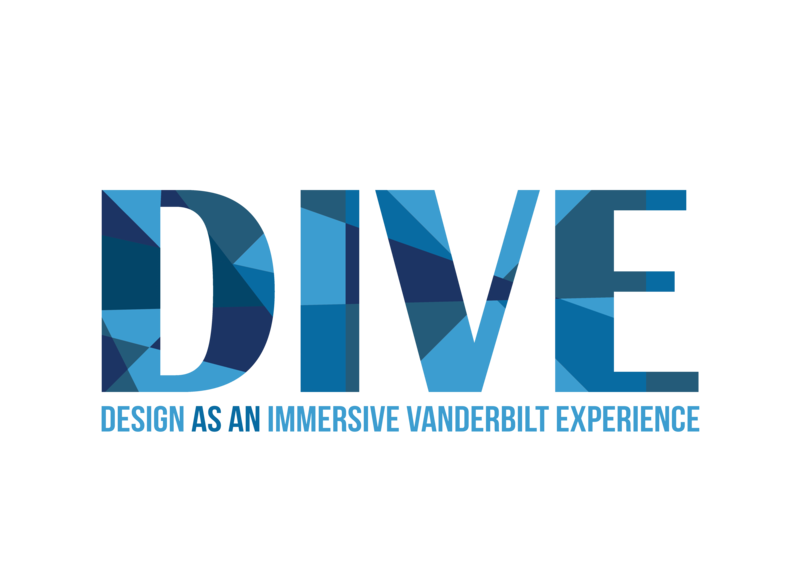 In support of Vanderbilt’s DIVE (Design as an Immersive Vanderbilt Experience) initiative, the Course Design Institute will include an optional introduction to design thinking for faculty interested in incorporating design thinking projects into their courses. Design thinking, also called human-centered design, is an approach to creative problem solving useful in a wide variety of contexts. 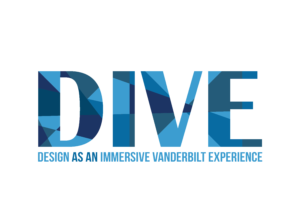 As articulated by DIVE, design thinking consists of five steps: empathize, define, ideate, prototype, and test. Learning and applying this process can help students to tackle open-ended or ill-defined problems with creative confidence; to hear, understand, and value the perspectives of others; and to be resilient in the face of failure, knowing that the first solution to a problem is not always the best solution. Design thinking isn’t the only way to bring a “Students as Producers” approach to a course, but it’s an interesting and useful way. 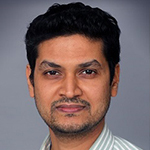 For Course Design Institute participants who opt in to the design thinking session, the institute will provide an introduction to design thinking and assistance in crafting course assignments and assessments that feature human-centered design. The Course Design Institutes will consist of a mix of small-group and large-group sessions, as well as individual work time and teaching consultations with CFT staff. Lunches will be provided each day. For small-group sessions, participants will work in cohorts based on discipline and/or the kinds of student production their courses might involve. Elements of the Course Design Institutes are based on similar institutes hosted by the University of Virginia Center for Teaching Excellence and the Ohio State University Center for the Advancement of Teaching. Below is the 2018 faculty institute schedule. Applications for the faculty Course Design Institute are due Sunday, March 24th. Applications for the graduate student institute are now closed. 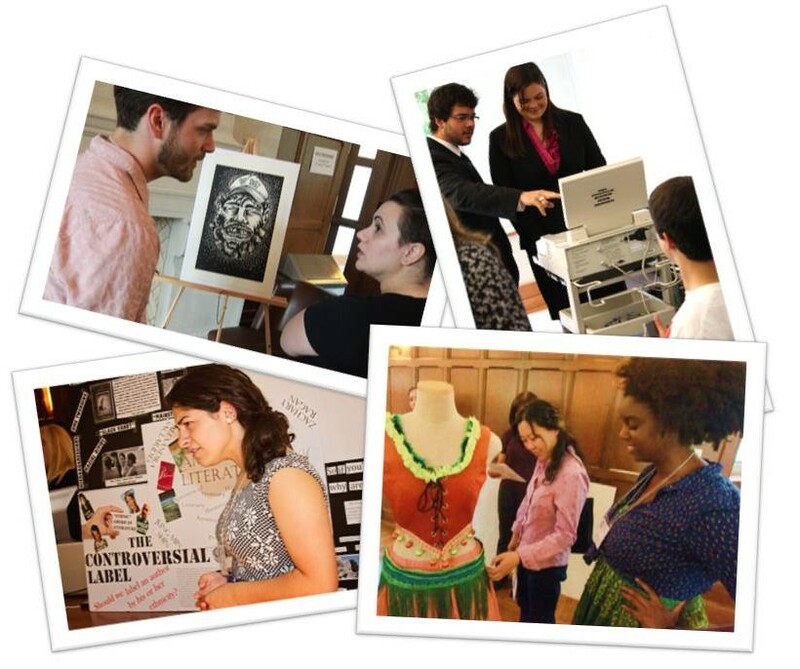 The faculty Course Design Institute (May 6-8, 2019) is open to all Vanderbilt faculty members (tenured, tenure-track, or non-tenure-track), and faculty participants will receive $500 in research funds to be used to enhance their teaching. Preference will be given to faculty intending to (re)design courses approved to be taught in 2019-2020. Faculty who are team-teaching courses should submit a joint application. Apply here for the 2019 faculty institute. The graduate student Course Design Institute (May 1-3, 2019) is open to both graduate students and postdocs. Preference will be given to applicants starting faculty or teaching positions in 2019-2020, at Vanderbilt or elsewhere. If you’re leaving Vanderbilt to take a faculty position, the CDI is a great way to launch your new faculty career. 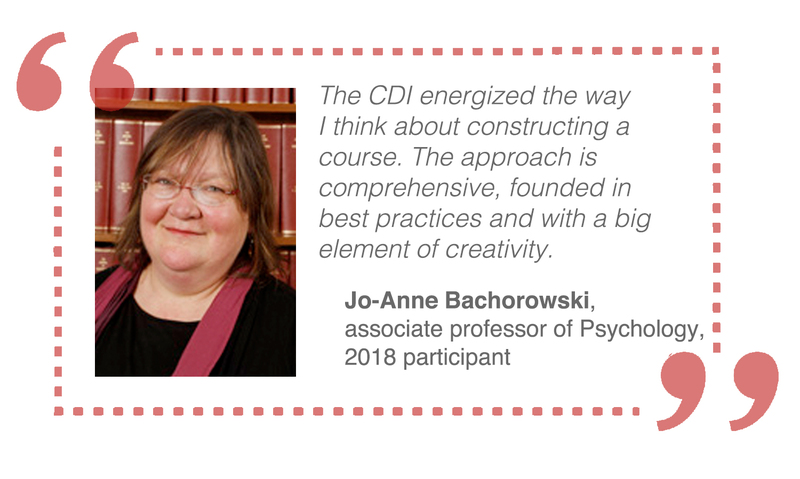 And if you will be serving as an instructor of record at Vanderbilt in the fall and have the opportunity to design your own course, the CDI is a great way to get a head start on planning. Apply here for the 2019 grad student institute.